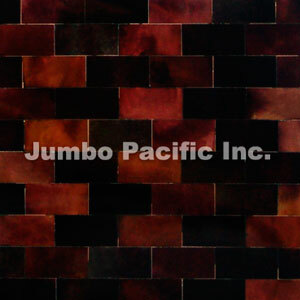 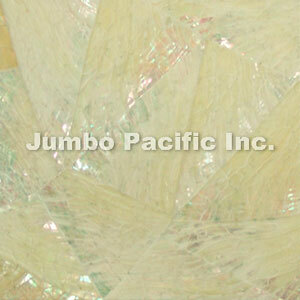 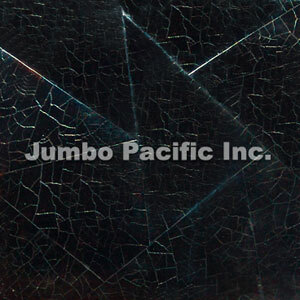 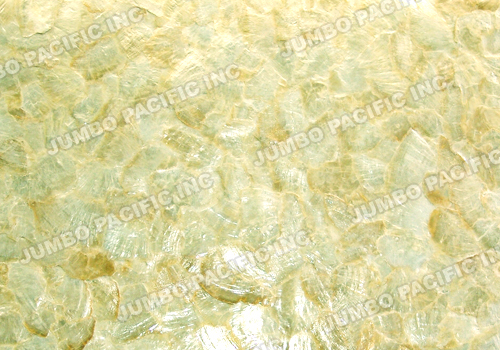 ShellTile.Com is under Jumbo Pacific Inc. the leading manufacturer and exporter of all Philippine handmade & shell craft product like Shell Tile and Shell Panel for walling architectural interior design specially for home, offices, hotels, condos & resorts. 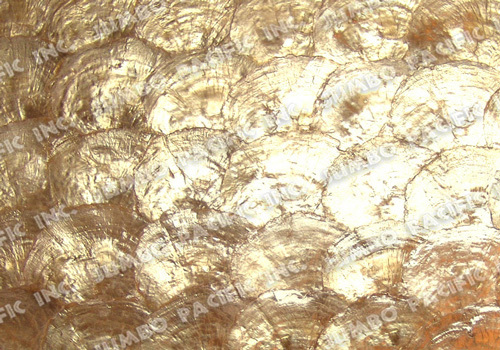 YOU can also choose design for your specification including sizes, shape, color, seashells and many more. 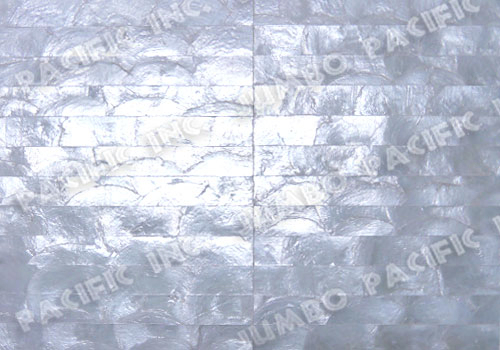 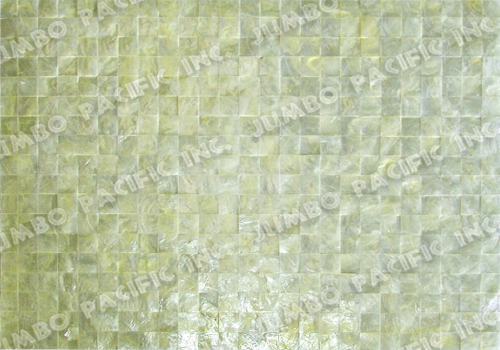 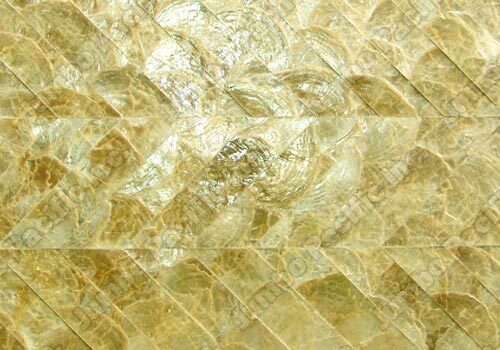 We have collection of mother of pearl shell tile, shell walling and also shell panel that is very suitable for your interior wall covering and wall decoration ideas. 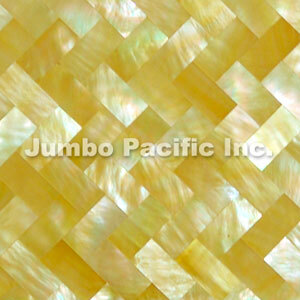 Our product are made from the finest seashells which is found in the Philippines and naturally inlaid in different color combination and laminated to make your wall or walling elegant and charm.